Asian Festival showcases culture from eight different countries. The Rib Fest, The Greek Fest, The Cherry Fest — sure, these are all staples of a summer spent in the Erie area. But what about the Asian Festival? 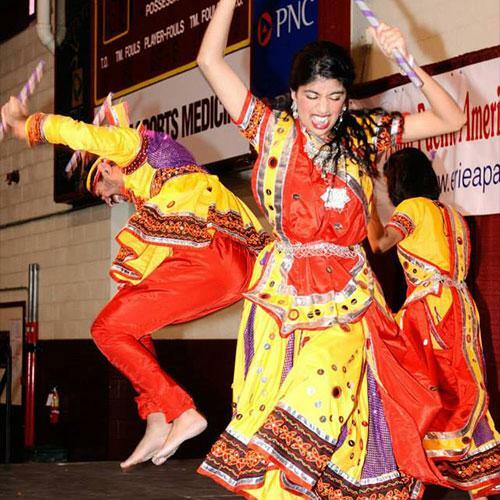 The Fifth Biennial Asian Festival, which takes place Saturday, May 30 from 11a.m. to 6:30 p.m. aat Rainbow Gardens, will feature countries Bangladesh, Burma, China, India, Japan, Mongolia, Pakistan, and the Philippines, and offer a taste from each. With food available for purchase, arts and crafts, a traditional costume fashion show, and live performances, this free event is sure to have something that everyone in the family has never seen — or tasted — before. Henna and calligraphy drawings will also be available. The performances take place at 1 p.m. and at 4 p.m., both perfect for grabbing a plate of ethnic food and sitting down to watch as dancers twirl, spin, jump, and shake on stage in traditional dress.